Tell us your requirements and we will advise you of the most suitable and cost effective way of getting the job done. Our experienced team can do everything from installing voice and data networks in an office building to fitting out a café restaurant or helping a developer achieve the design they want within budget and at the same time help the environment, often working to very tight deadlines. 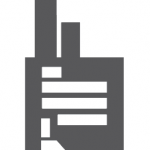 Based in Maidstone, Kent, we provide commercial, industrial and domestic customers from across London and the South East with the finest electrical installation, repair and design services. Although many of our regular customers are based in Kent, they often require us to travel around England to carry out commercial works. 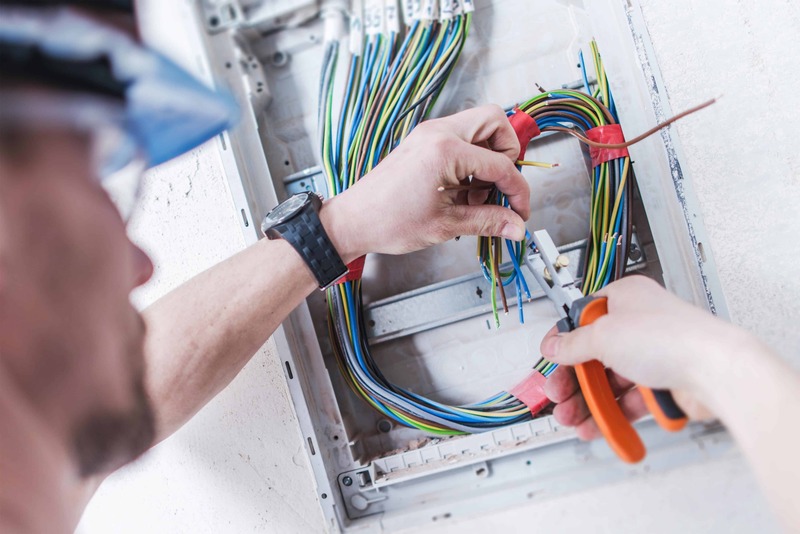 We specialise in providing commercial clients from across London and the South East with the complete electrical installation and testing service. We have been working with Costa Coffee to install over 50+ outlets, Arden Mini to open an a new showroom and the National Maritime Museum to open a new wing. 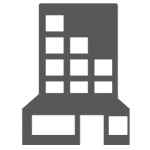 This experience will enable us to provide your commercial property with the most energy efficient and effective electrical installations and networking capabilities. Our electrical installations can effectively power your home while saving you money and helping the environment too. 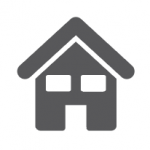 We have over 25 years’ experience in helping homeowners accurately, safely and effectively power their homes. 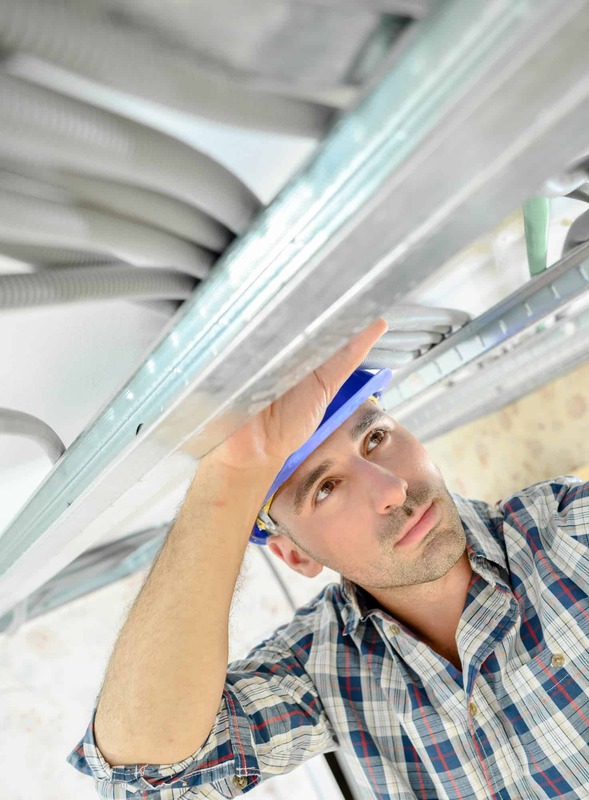 Whether it is installing lighting, appliances, cabling, our professional, reliable and highly skilled electricians can offer the complete domestic electrical installation service. 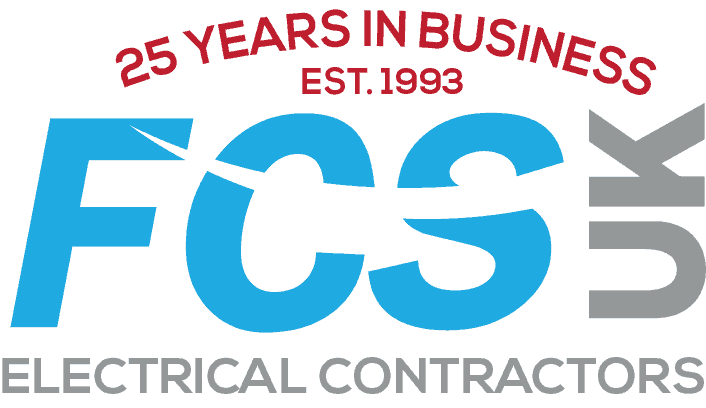 We offer industrial customers across London and the South East the finest electrical contracting services for incredibly competitive prices. 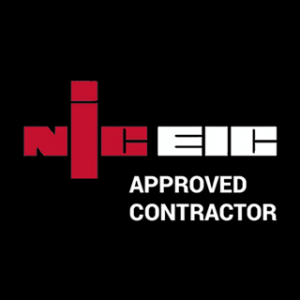 We have the skills, necessary experience and expertise to provide the complete electrical installation service; covering everything from new electrical installations to fire alarms, emergency lighting, access control and CCTV installations.